The Congress appointed party's Delhi unit spokesperson Sharmistha Mukherjee as the President of party's women wing. 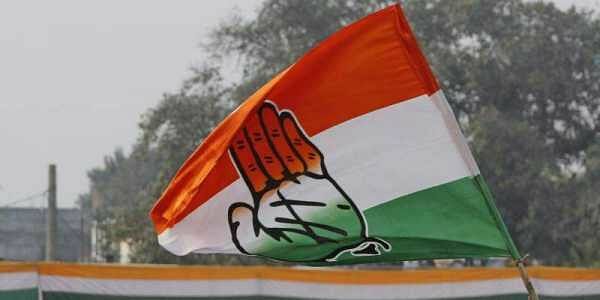 NEW DELHI: The Congress on Saturday appointed party's Delhi unit spokesperson Sharmistha Mukherjee as the President of party's women wing for the national capital. Zaidami Tripura was appointed as the party's women wing chief in poll-bound Tripura. "Congress President Rahul Gandhi has approved two names for Presidentship of the party's women wing -- Sharmistha Mukherjee for Delhi and Zaidami Tripura for Tripura," a party release said. Mukherjee is daughter of former President Pranab Mukherjee. Sai Anamika was heading the party's women wing in Delhi after Barkha Shukla Singh stepped down as its chief and joined the Bharatiya Janata Party (BJP) last year.